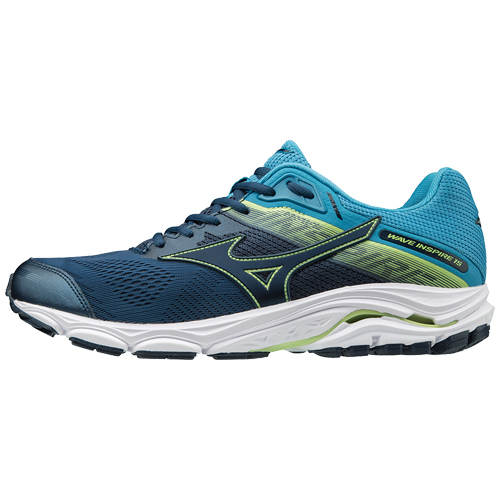 Over 15 years ago, runners came calling for a go-to shoe for the moderate over-pronator. The answer from Mizuno back then was the Wave Inspire. The latest version is offering a new upper with a softer fit and a more wearable look.